JTB SmartBatch (aka SmartPurger) is a batch and script utility for processing multiple DWG drawings with full control with AutoCAD, BricsCAD or GstarCAD. JTB SmartBatch closes dialog boxes that might otherwise stop batch processing like for example dialog box showing missing fonts. Execute LSP or SCR files on multiple drawings. JTB SmartBatch handles crashes so the AutoCAD batch processing continues to the end and leaves bad drawings to be corrected manually. Many purge and cleanup settings available. Useful before backups and distribution of drawings. The file's modified time stamp can be restored. The free trial without license file is fully functional except that you can only batch process 10 drawings per session to give you the chance to confirm that the program works as expected. When you purchase you can use JTB SmartBatch with no limitations. Batch process drawing files with JTB SmartBatch to avoid bloating or corrupt files by running AUDIT and PURGE on them or any other custom command you want. JTB SmartBatch batch processing for AutoCAD is useful if you want to minimize the size of files before a backup or before sending drawings by e-mail, burning to CD or just to use as a quick viewer of drawings. You have options to save the files to a separate folder or to a different drawing version. JTB SmartBatch can execute custom script files (.SCR) or AutoLISP files (.LSP, .FAS or .VLX). We can help you create them based on your special needs. JTB SmartBatch can make use of AutoCAD Core Console that was introduced in AutoCAD 2013 making the scripting process faster then ever as the Core Console takes less than a second to open per drawing. In a test using the Core Console took 11 minutes compared to normal AutoCAD 2013 that took 58 minutes to process 145 drawings. You can set up JTB SmartBatch to run different AutoCAD applications for different drawing file versions. Optionally specify the profile to be used when starting AutoCAD. From a real project: 1773 drawings and a total size of 526MB in 2000 DWG format become 218MB in 2004 DWG format. Conversion and purging was made totally unattended. JTB SmartBatch can without problem process 10,000 drawings and more. You can run audit, zoom extents, create preview icons. Convert between versions. Purge Blocks, Detail view styles, Dimension styles, Layers, Linetypes, Materials, Mline styles, Multileader styles, Plot styles, Regapps, Section view styles, Shapes, Text styles, Table styles, Visual styles, Page Setups, Filter states, Layer states, Layer manager states (Express Tools), Line objects without length, Text objects without text, embedded VBA code, registered applications collections, Anonymous Groups, Groups, Orphaned Data. It's possible to restore the date and time of the file to what it was before the scripting. Delete .BAK and other temporary or garbage files. And much more. Remember that this is a very powerful tool and make sure you understand and know what you do when you use it. Read the documentation before you run it. Try on some test files/folders as a start. To be on the safe side make sure you have backups before you run. If AutoCAD's -PURGE command crashes AutoCAD because it runs out of memory (FATAL ERROR: Out of memory - shutting down) when purging Regapps make sure to use the purge option "Purge all registered applications collection" instead. It can take really long time (from some minutes to some hours) so set the timeout to max value (100000) and leave it running during the night. Sometimes it can help to unload the xrefs on all drawings you want to purge from Regapps otherwise they just keeps coming back (this is not needed when using accoreconsole.exe or for AutoCAD 2018 and newer if XREFREGAPPCTL is set to 0, run on both host and xrefs). Create a small lsp file with this code and run it first on all drawings. After that you can run the files, purging the Regapps. Remember that all nested xrefs has to be run. Since release 2.6 you can use the option "Purge Regapps using ASDKCleanRegAppARX.arx (2004-2008)". Thanks to James Maeding that provided it and the ADN team that created it. This is much better than the other options "Purge all Regapps" and "Purge all registered applications collection". Layer filters too are purged with this option. Latest release is version 5.1. Portable download with the possibility to get the files without the need run the installation available upon request. JTB SmartBatch as AutoCAD app. This will install a Add-ins/Plug-Ins Ribbon tab panel in AutoCAD 2013 and newer versions as well as verticals. Installation instructions below. Installer as AutoCAD app is also available on the Autodesk App Store. Limitation in trial mode is that only 10 drawings can be processed per JTB SmartBatch session. JTB SmartBatch trial can also be downloaded and installed as an app from the Autodesk App Store site. Purchase is also available through this site. If purchase has been done via Autodesk App Store the download is available on the My Downloads page. Sign in with the same account used when purchasing. Portable download with the possibility to get the files without the need run the installation. Subscribe to our JTB SmartBatch newsletter or any of our other Newsletters. Example of products that JTB SmartBatch can run on: AutoCAD 97 LT up to AutoCAD 2019 LT (LT only supports a limited number of functions), AutoCAD r14 up to AutoCAD 2008, AutoCAD 2009, AutoCAD 2010, AutoCAD 2011, AutoCAD 2012, AutoCAD 2013, AutoCAD 2014, AutoCAD 2015, AutoCAD 2016, AutoCAD 2017, AutoCAD 2018, AutoCAD 2019, AutoCAD 2020 and ADT 3.3 and ADT 2007,ACA 2008, ACA 2009, ACA 2010 (AutoCAD Architecture 2010), ACA 2011 (AutoCAD Architecture 2011), ACA 2012 (AutoCAD Architecture 2012), ACA 2013 (AutoCAD Architecture 2013), ACA 2014 (AutoCAD Architecture 2014), ACA 2015, ACA 2016, ACA 2017, ACA 2018, ACA 2019. All flavors should be working like Autodesk Advance Steel, Autodesk AutoCAD Civil 3D, Autodesk AutoCAD Electrical, Autodesk AutoCAD Mechanical, Autodesk AutoCAD MEP, Autodesk AutoCAD P&ID, Autodesk AutoCAD Plant 3D, ACA, ADT, ABE, ABM, ABS, AMEP, LDD and MDT. 32-bit and 64-bit supported. An AutoCAD based application is required to run JTB SmartBatch, but other DWG compatible applications like Bricscad, GstarCAD and AutoCAD OEM might also work. Windows 10 have been tested and are supported. 32-bit and 64-bit supported. Windows Vista, Windows 7, Windows 8, Windows 8.1 are not supported but should work. Join many other satisfied customers around the world since its first release in 2001. JTB SmartBatch has been sold to customers from Alaska USA to New York USA, to Brazil in South America, to Netherlands in Europe, and all the way down to Australia and many other places. Customers ranges from individuals to very large companies. New license: 95 USD for one license of JTB SmartBatch or less depending on the quantity of licenses. Upgrade license: 45 USD for one license of JTB SmartBatch or less depending on the quantity of licenses. If you purchased on or after January 1, 2018 the upgrade is free of charge. When your purchase is completed you will get an email with a link to the download. If you have really many users that you want to give access to this software we can discuss a discounted price based on your particular situation. Educational discounts available. The license is perpetual (as a minimum for the version available when purchased) and support is included. If you have more than one computer and you are the only user of the application one license is enough. JTB SmartBatch can also be downloaded, installed and purchased as an app from the Autodesk App Store site. Use this link to purchase. Install JTB SmartBatch using any of the downloads. Alt. 1. Using setup. Run either the exe or msi in the zip file. Default installation path is C:\Program Files\JTB World\JTB SmartBatch. Alt. 2. Unzip the portable download. Extract the files to any folder on your computer or USB memory and run JTB SmartBatch.exe. AppShortcuts.vbs can be used to create either a Desktop or Start Menu shortcut for the program. Enter the below path in Windows Explorer address field and press enter. Extract the JTBW-JTB SmartBatch.bundle<version>.zip file in that folder. It can look like this where jtb is an example of the user name. C:\Users\jtb\AppData\Roaming\Autodesk\ApplicationPlugins\JTBW-JTB SmartBatch.bundle\PackageContents.xml should be found in the JTB SmartBatch.bundle folder. To uninstall, delete the JTBW-JTB SmartBatch.bundle folder. Alt. 3. AutoCAD app. 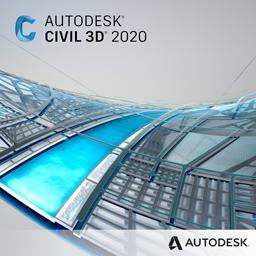 Only for AutoCAD 2012 and verticals or newer versions. These are supporting the autoloader. Installation can be done both while AutoCAD is running or not running. Start with Settings and configure JTB SmartBatch to work the way you want it. Select drawings to process using either Add Folders Only, Add Folders or Add Drawings. Use MsiExec in a BAT, CMD, VBS so that the license file also is included with the installation. There are four methods to add drawings to JTB SmartBatch. 1. 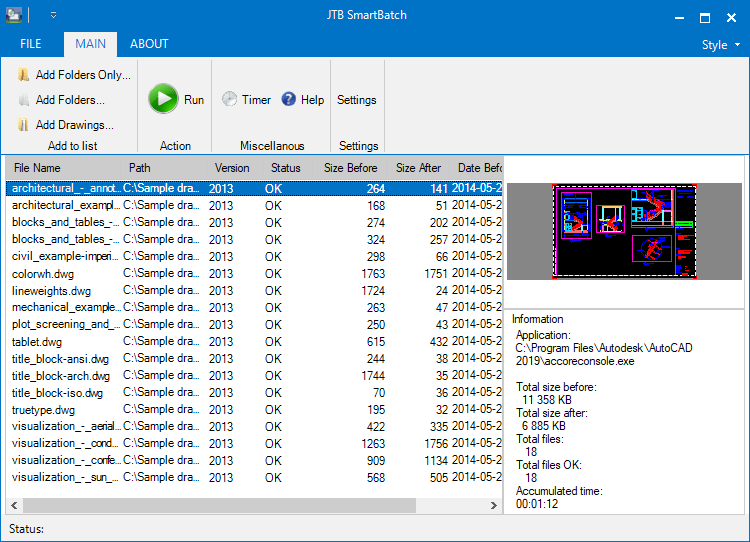 Drag and drop files and/or folders from Windows Explorer into JTB SmartBatch. If folders are selected you’ll get a question if you want to include folders and subfolders. 2. Add Folders Only - This adds only a folder. The files are added to the drawing list when you start the script. This one should primarily be used when you want to script really many files. This one give you also the option to delete several files in all folders found, the file types that are deleted are specified in the settings menu. 3. Add Folders - This is to add all the drawing files within a folder or driver. It works recursively. 4. Add Drawings - This is to add drawing files to the list. Click on Run to start the processing and click on Stop to halt it. Use the timer to start the script at a specified time. Filename - DWG or DXF file name. Path - Path for the drawing. Version - File version: 2018, 2013, 2010, 2007, 2004, 2000, 14, 13, 11/12, 10, 9, 2.6, 2.5 or ??? if the version is not recognized. If it's a folder it shows FOLDER. Status - OK, Skipped, Access Denied, ReadOnly, Timeouted, "Error: Could not open file" or Skip for files not to be scripted. Educational drawings can be in some AutoCAD versions be detected if AutoCAD is run in normal mode (not core console) and close popups automatically is being used (Best tool to identify educational drawings is EduFinder). The status "Error: Could not open file" might indicate that the drawing has to be recovered. Timeout can happen if digital signatures are attached to the drawing or if the purge process takes longer than the timeout limit. Size before - size in kb. Size after - size in kb. Date before - modified time stamp for the file before the drawing is scripted. Date after - modified time stamp for the file after the drawing is scripted. Set Status to Skip - Set the status for selected drawings to "Skip"
The settings are saved in the registry, so you don’t have to change them again the next time you run JTB SmartBatch. Restore button – Restores the settings to the default settings. This also includes the windows settings for the main JTB SmartBatch window and the column widths and positions of the listview. This combo box lists all installed AutoCAD applications. The default value is the application that is associated for the moment to the DWG-files. If you change the application it will also re-associate the DWG-files and use this application with JTB SmartBatch. 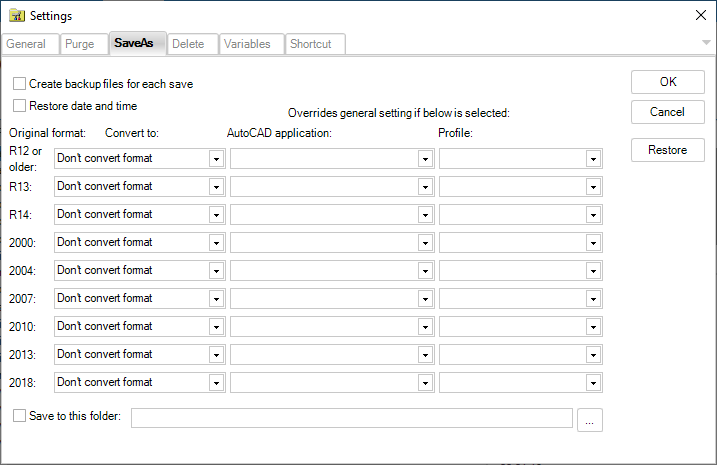 This combo box lists the active profile for the active AutoCAD application. And if you want to change it select another one to be used by JTB SmartBatch. Alternatively specify the path to the executable. "Manually select AutoCAD location" needs to be used for BricsCAD, GstarCAD and other CAD applications. From AutoCAD 2013 and newer the AutoCAD Core Console can be used and will make scripting much faster. Browse for accoreconsole.exe that is found in the main installation folder where acad.exe also is located. If AutoLISP is supported by the CAD application or not. This filter makes it possible to also run DXF files. Some non standard formatted DXF's are not version identified but might be run anyway. The version is set to "DXF?". Until anyone wants it (just contact us) the DXF are saved to the closest matched DWG version. Dialog boxes are closed automatically making it possible to proceed with the scripting process uninterrupted. Click on the button to open the log file. Works with the icon for adding folders and makes it possible to include subfolders in the file search. By having this one not selected the number of files can be drastically reduced if done before a backup. This way if you regularly use JTB SmartBatch it might be a good choice. But remember to have it selected the first time you run to include all files. If you chose to have this checked it will take a longer time as each file needs more time to process. But if you select a drawing in the list the version is always showed. Timeout for processing each drawing can be set. This makes it possible to let the scripting continue if something goes wrong with any of the drawings in the list. If you have large drawings or it takes long time to purge them you might want to increase this value. If the drawing is not finished processed within the timeout limit, the CAD application will be shut down and the next drawing will be processed. Run Audit on all drawings to ensure the quality of them. It is the standard AutoCAD command Audit that is run. Many likes to zoom the drawings to extents before saving. And it's possible by selecting this checkbox. If you zoom extents in paperspace and have a viewport in modelspace you might loose your zoom settings if the viewport is not locked. This can be avoided by this option. This explains itself I hope. Thumbnail Color button can be used to change the background color for the drawing thumbnail that shows when a drawing is selected in the drawing list. A script file can be loaded and executed as the last thing JTB SmartBatch does before saving and quitting. Since an AutoCAD is started with a script by JTB SmartBatch the main script will be stopped by the custom script that you have added. Therefore you have to add for example QSAVE and QUIT at the end of your script file. The functionality in JTB SmartBatch to save the file to a specific version is lost if script files are used. AutoCAD LT only supports script files. Script files has the SCR extension. Full/vanilla AutoCAD and some other CAD applications supports LISP files (extension LSP, FAS or VLX). The lisp file will be loaded just before the drawing is saved. Always know what you do when you purge drawings. If you are not sure make sure to take backups of drawings before. 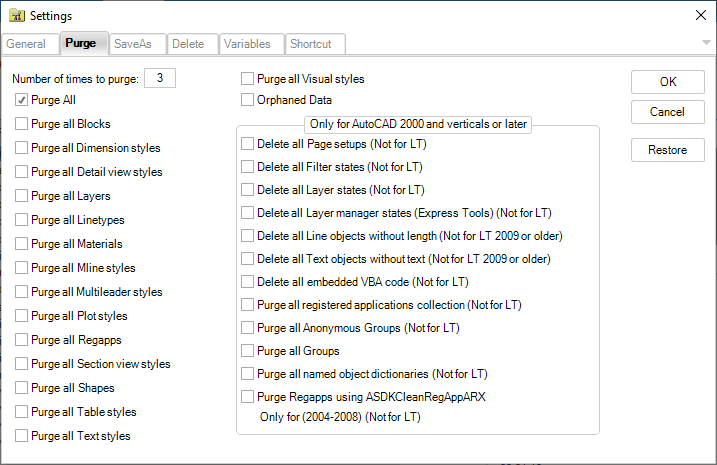 The Purge options in the left column are standard AutoCAD commands that are run using the -PURGE command. Enter a number between 0 and 5 for the number of times you want to purge each drawing. This is to allow for purging nested objects. Purge all Orphaned Data (Works only for AutoCAD 2015 with verticals or later). Orphaned Data is linetype remains from Bentley MicroStation DGN files. 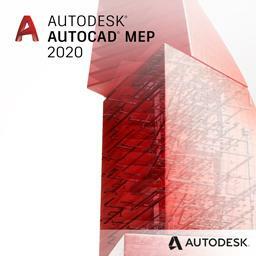 The following options will only be used if AutoCAD 2000+ is used or any of its verticals. Be very careful when using this settings because some applications using the drawing might malfunction. DWG files can have embedded VBA (Visual Basic for Applications) code and is deleted using this option. Be extremely careful when using this settings because some applications using the drawing might malfunction. Applications made by Autodesk or 3:rd party developers might create registered application collections. Much of the intelligence of many objects will be lost. Extended data is grouped by registered application name. Registered application names correspond to APPID symbol table entries. An application can use as many APPID names as needed. APPID names are permanent, although they can be purged if they aren't currently used in the drawing. 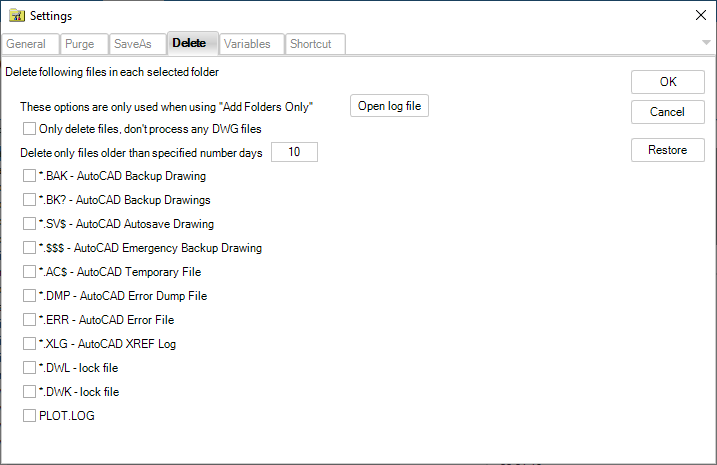 Make sure to take backups of drawings before using this option. Applications made by Autodesk or 3:rd party developers might create named object dictionaries. For example this will mess with drawings made in ADT. ADT styles, display configurations and a lot more will be deleted even if they are used! Much of the intelligence of many objects will be lost. AutoCAD features like table styles will be purged. A drawing's relation to a Sheet Set will be removed. Even images in the drawings will be destroyed!!! Applications made by Autodesk or 3:rd party developers might create registered application collections. Much of the intelligence of many objects can be lost. Does not work with AutoCAD 2010 and newer. If checked ISAVEBAK is set to 1 when the script is run. It is restored after the script is ended. If JTB SmartBatch crashes you might have to restore this setting manually. This option makes it possible to restore the date and time of the file to what it was before the scripting. "Don't convert format" : If the file is R12 or older and you run AutoCAD r14 the file is saved as R12 format. But if you run AutoCAD 2000 or newer it cannot save to R12 so it saves to R13 format instead. "AutoCAD R2018 DWG" : Files are saved in 2018 format. "AutoCAD R2013 DWG" : Files are saved in 2013 format. "AutoCAD R2010 DWG" : Files are saved in 2010 format. "AutoCAD R2007 DWG" : Files are saved in 2007 format. "AutoCAD R2004 DWG" : Files are saved in 2004 format. 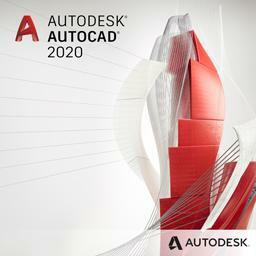 "AutoCAD R2000 DWG" : Files are saved in 2000 format. "AutoCAD R14/LT98/LT97 DWG" : Files are saved in R14 format. "AutoCAD R13/LT95 DWG" : Files are saved in R13 format. "AutoCAD R12/LT2 DWG" : This option is only possible if you run AutoCAD r14. Otherwise the file is saved in R13 format. "Don't save" : This option makes it possible to chose not to script files of a certain version. Select first an AutoCAD application, then you have the option to chose a profile. It can be used if you want for example AutoCAD r14 to run R14-files and ADT 3.3 to run 2000-files. Check the box if you want the drawings to be saved into the folder in the box to the right. If not checked the drawing is saved over the existing drawing. To get a folder click on the button with three dots or just enter the path manually. -Open log file: Quick access to deleted files log file through new button on Delete tab. -Only delete files, don’t process any DWG files - It’s possible to only delete certain “garbage” files without having to also run AutoCAD to purge and process custom scripts. Use the “Only delete files, don’t process any DWG files” checkbox. Specify number of days. Could be set to 0 to even delete today's files. The following extensions can be searched and deleted at the beginning of the scripting. Observe that you have to use "Add Folders Only" to use this option since it will only search in the folders and the subfolders added this way. *.BAK – If checked the AutoCAD Backup Drawings are deleted before scripting. *.BK? – If checked the AutoCAD Backup Drawings (like BK1, BK2) are deleted before scripting. *.SV$ – If checked the AutoCAD Autosave Drawings are deleted before scripting. *.$$$ – If checked the AutoCAD Emergency Backup Drawings are deleted before scripting. *.AC$ – If checked the AutoCAD Temporary Files are deleted before scripting. *.DMP – If checked the AutoCAD Error Dump Files are deleted before scripting. *.ERR – If checked the AutoCAD Error Files are deleted before scripting. *.XLG – If checked the AutoCAD XREF Log Files are deleted before scripting. *.DWL - If checked the this lock file is deleted before scripting. *.DWK - If checked the this lock file is deleted before scripting. PLOT.LOG - If checked the this plot log file is deleted before scripting. These are system variables that are used by AutoCAD but can be controlled using JTB SmartBatch. AutoCAD LT is not supported for this. Controls whether layer and spatial indexes are created and saved in drawing files. Saved in each drawing by AutoCAD. Without indexes will make the smallest files but the performance can be ten-fold if the indexes are used depending on the drawings and how they are used. Determines the amount of wasted space tolerated in a drawing file. The value of ISAVEPERCENT is an integer between 0 and 100. The default value of 50 means that the estimate of wasted space within the file does not exceed 50 percent of the total file size. Wasted space is eliminated by periodic full saves. When the estimate exceeds 50 percent, the next save will be a full save. This resets the wasted space estimate to 0. If ISAVEPERCENT is set to 0, every save is a full save. Saved in the registry by AutoCAD. Specifies whether images of proxy objects are saved in the drawing. Having PROXYGRAPHICS=1 will make some files much larger then having it set to 0. ADT drawings are one example of drawings that will be very large having it set to 1. Controls whether BMP preview images are saved with the drawing. The Preview image is adding some kb to the drawing size. 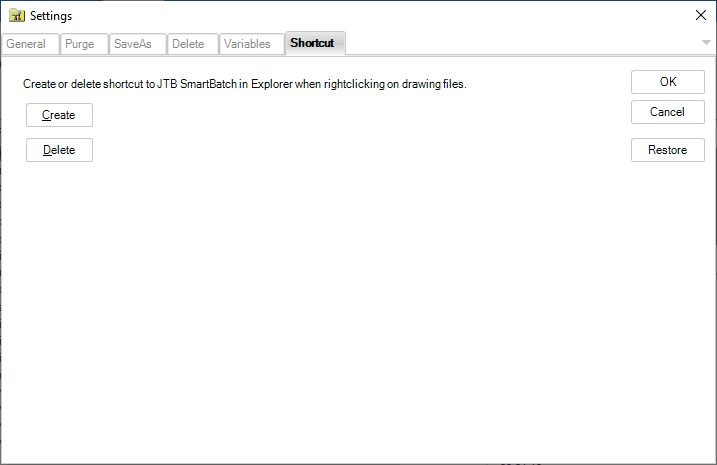 Create or delete shortcut to JTB SmartBatch in Explorer when right clicking on drawing files. Export List to Log File - This saves a tabulated log file with the information from the list. This text file can easily be opened from Excel or in a text editor like Notepad. INTERNAL ERROR: Attempt to access AecUiBaseServices after shutdown! The first time you run JTB SmartBatch it's recommended that you only try a few drawings to see it works in your environment. Use also the feature to save the purged drawing to an alternate folder. Observe that the first time you run JTB SmartBatch you should go to the Settings and change the values as you want them. By preparing a special AutoCAD profile and run JTB SmartBatch with that one. That profile might not load as many menus as the one you usually have. 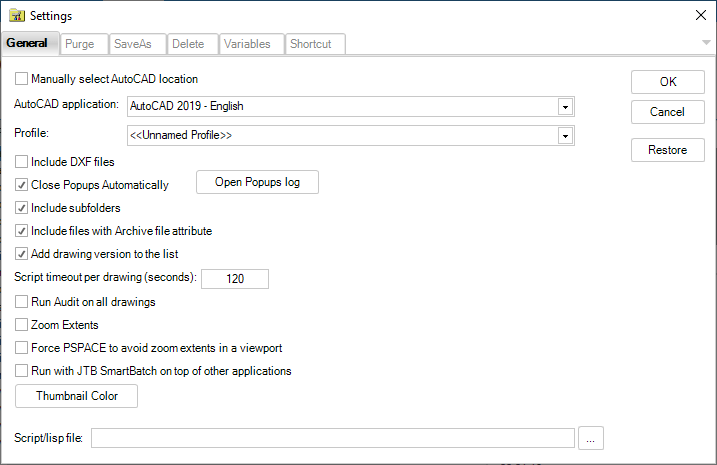 For example if you have AutoCAD Architecture, makes a profile that doesn't load ACA menus. You can save older drawings to another format. This is useful if the drawings are missing the preview icon. Purging is optional. To sort the list click on one of the column headers in the file list. If you click on the header a second time it changes from ascending to descending. Resizing of the column is possible by dragging between two column headers. You can drag on the column header to move a column. To select more than one file in the file list use Shift or Ctrl. To select all files in the file list press Ctrl+A. Files that are read only or opened and locked by any AutoCAD session are not processed. Really corrupted files are not processed, they are skipped. If JTB SmartBatch is minimized AutoCAD will also run minimized. But notice that this disables the automatic closing of some dialog boxes that might result in a timeout. If you want to filter out what drawings to run you can use the search function in Explorer and then drag and drop the drawings into JTB SmartBatch. Why does JTB SmartBatch not make the drawings smaller? A 4kB drawing is now 26 kB! That could be because the old file was in another version and or it didn't contain the preview picture. Otherwise you might notice that a file of 100kB goes down to 75kB or something else depending on how well it was purged before. The BAK files are not deleted even if I selected the settings on the Delete tab to delete BAK files. The deletion happens before any DWG's are processed and if the setting on the tab SaveAs is set for "Create backup files for each save" a new BAK file will be created. Have you got any of these pop up message when opening a drawing? Some commands will not be available. and attach it as an Xref in order to use it as a background. This might be because you have used ADT 2004 when working on the drawing. If this was unintentional you can remove references that triggers this by using the "Purge all named object dictionaries" option. But be aware that this might make the drawing malfunctioning. Use with caution. the .chm file, click Properties, and then click Unblock (this button is on the general tab). You might also need to save it to your hard disk to have it working. Installation on Windows Vista requirements that might be needed: Disable User Account Control (UAC). Restart the computer. Download and install Msvbvm50.exe from http://support.microsoft.com/kb/180071 Right click on Msvbvm50.exe and select Run as Administrator, after that right click on SmartPurger setup.exe and select Run as Administrator. Enable UAC. If you run into getting a dialog box saying "Run-time error '339': Component 'acThumb.ocx' or one of its dependencies not correctly registered: a file is missing or invalid" see this blog post for a solution. Our JTB SmartBatch app could be used together with a simple script like the below (save to a file with .scr extension) that save each drawing to DXF with JTB SmartBatch. Script code ends with the QUIT above and the last row can be empty or having a semicolon. Depending on how you want the DXF files to be created you might want to modify it slightly. Drawings saved in DXF format have these additional prompts. Decimal places of accuracy. Specifies from 0 to 16 decimal places. Binary. Creates a binary DXF file. Binary DXF is generally faster and more compact than ASCII DXF files. Select objects. Prompts you to select specific objects to be saved in DXF format. Preview. Specifies whether you want to save a thumbnail image of the saved file. Version. Specifies which product version to use for the saved DXF file. Check out a folder to Work Space. Run JTB SmartBatch on the files. Check folder back into vault. Partial opened and saved drawings might cause timeout as some commands like PURGE are not allowed. Purge Regapps using ASDKCleanRegAppARX.arx (2004-2008) should only be used if you have AutoCAD 2004 up to AutoCAD 2008. Try to make sure these are not opened automatically. 1. 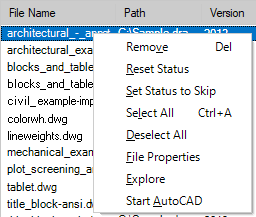 Click Tools menu within AutoCAD > Options. 2. In the Options dialog box, click the AEC Project Default tabs. 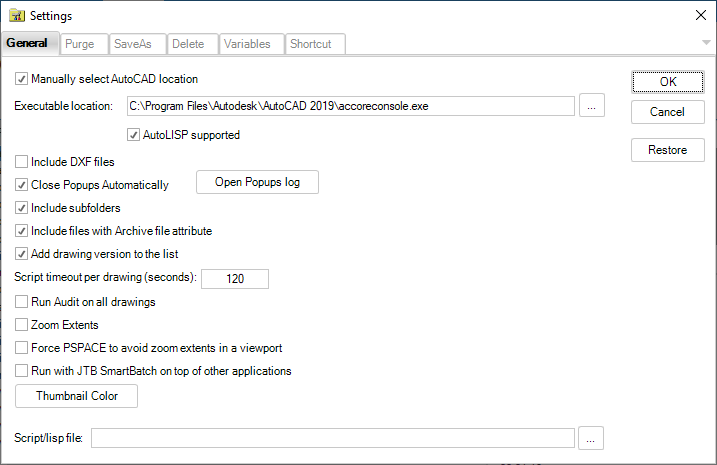 -Added AutoCAD 2019 support. No change in version number. -"Delete only files older than specified number days" setting did before not delete files as expected. This is not fixed. -Fixed error that caused SmartPurger to stop when path or files names were very long. -Fixed error that caused SmartPurger to stop when it reached certain folders that could not be accessed by the current user. -Fixed a problem related to deletion of files as specified on the Settings>Delete tab where the deletion did not complete search of all folders. -With this version it’s possible to only delete certain “garbage” files without having to also run AutoCAD to purge and process custom scripts. See “Only delete files, don’t process any DWG files” checkbox on Delete tab in Settings. -Quick access to deleted files log file through new button on Delete tab. -If SmartPurger runs in the background it does not take unnecessary focus from whatever other app you're working with. -Purge multileader styles bug fixed where it did not always purge these styles. -Added support for AutoCAD console mode. -Support for AutoCAD 2013 and the 2013 DWG file format. -Thumbnail color can be changed. -Support for purging of Detail view styles and Section view styles. -Support for custom Windows DPI settings. -Free trial allow to script up to 10 drawings. -And some other minor bug fixes. -Version check added to see if a newer version of SmartPurger is available. - Fixed timer issue when selecting folders only. - Fixed a problem that the lisp file selected to be run was not run. - Can close password dialog box. - Fixed a problem showing file properties on 64-bit systems. - Added portable download making it possible to run without installing. - Bug fixes related to timer and adding folders as well as some minor bugs. - Bug fixes for adding files. - Bug fixes to enable saving to DWG 2004 format. - New UI and full 64-bit support. - Current customers need to contact us for an updated license file. 2007-09-17 - SmartPurger 2.7.0 Added support to close more popups. 2007-07-29 - SmartPurger 2.6.0 Thanks to James Maeding for ASDKCleanRegAppARX.arx can be used to more effectively purge registered applications. 2007-06-19 - SmartPurger 2.5.0 Fixed some problems that made SmartPurger not work for AutoCAD LT 2007 and AutoCAD LT 2008. 2007-04-09 - SmartPurger 2.4.1 Support for plotting even with popups being closed. The plot progress dialog box is not closed. 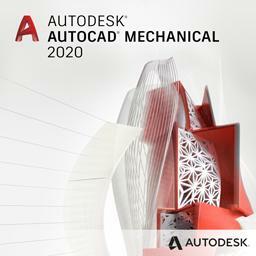 -Support for AutoCAD 2008 based products. Plotstyles and textSTyles are also purged when using Purge All option. 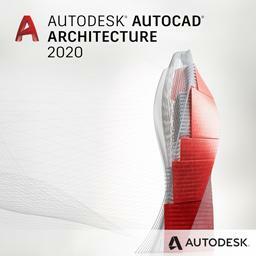 -Support for AutoCAD 2007 based products. -Support for AutoCAD 2006 based products. -Clean up DWL files if the AutoCAD processed is killed due to timeout. -More pop ups that might halt execution are closed automatically now. 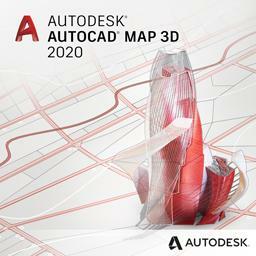 -Support for AutoCAD 2005 based products added. -Added: For AutoCAD 2005 based products you can purge Regapps and Table styles. -Script or lisp files can be executed. -"AutoCAD Error Report" dialogs are closed it they appears. -Status that shows the progress when adding and deleting files. -SmartPurgerDeletedFiles.log is created in the temp folder during deletion of files. It's a semicolon separated text file including the path and filename, the base name, the file extension and the file size in kb. The file can for example be opened in Excel. -Import List from Log File. This can be used if you have Exported a list previously and want to use it several times. One reason could be that you had to halt a previous large batch that you later want to continue on. -A bug has been fixed that in some situations stopped when more then 15384 files where run. -Now when you stop a batch and AutoCAD is running you can chose to terminate it. -Intermediate fixes to for AutoCAD 2004 based products. -DXF files can now be batched. Some non standard formatted DXF's are not version identified but might be run anyway. The version is set to "DXF?". Until anyone wants it (just send an e-mail to info@jtbworld.com) the DXF are saved to the closest matched DWG version. Filter to include DXF files added to the Options> Settings. -Files that have a status have to have the status resetted to be run a second time. -The installation package is minimized not including Visual Basic 6.0 SP5 Run-Time Files and HTML Help Package since most users already have it. It can be downloaded and installed separately. -The price has been lowered. -Unlocked versions can be ordered based on an agreement. -The status column shows more different statuses. -The information during a batch is showing the drawing that is processed. -Accumulated and total time for the batch is showed. -The licensing is changed to make it easier for the customer. -An option to audit the drawings have been added. -The drawing list steps forward as the program progresses, so you can always see what drawing it is working on. -Some random read only errors that halted SmartPurger fixed. -UNC file format supported fully. -Improved resize function to avoid screen flickering. -Added deletion possible of DWL, DWK lock files and PLOT.LOG files. -Bug fixed when empty drawing files where created in some cases. -Explorer shell context menu. Shortcut can be added for quick start from Explorer. Select the drawing files in Explorer, right click and select SmartPurger. -Command line argument for /nologo and one file is added. -Added right click functionality for the drawing list view. -Status can be set to skip selected drawings. -Shape and Font and Proxy dialog boxes are closed automatically. One reason is since FONTALT doesn't work as a solution when it comes to big fonts. Macro warning dialog boxes are also escaped from. -Option added to be able to toggle between having SmartPurger on top or not. -Columns added with the size and date of the file before and after. -Information after a run of how many files where run, the total size of the files before and after. -More information is given during the run to inform of the progress. -Column header sizes and positions are saved to enable personal look. Can be reset with the Reset function. -Control that it's possible to zoom. Could be in perspective view. -It's possible to save to another location. Useful if you want to send drawings and don't want to touch the originals. The license agreement is found here. CANDELA BI Spółka z ograniczoną odpowiedzialnością Sp.K. More customers are found here. 2019-04-16 JTB FlexReport 11.4.1 released. Time to upgrade or request a free fully functional trial. Your network license assessment companion. 2019-03-28 SSMPropEditor 7.2 released. Makes it easy to edit properties on multiple sheets in AutoCAD Sheet Set Manager. 2019-03-28 JTB CAD Automation Tools 5.6.1 released. Batch create and update drawings. 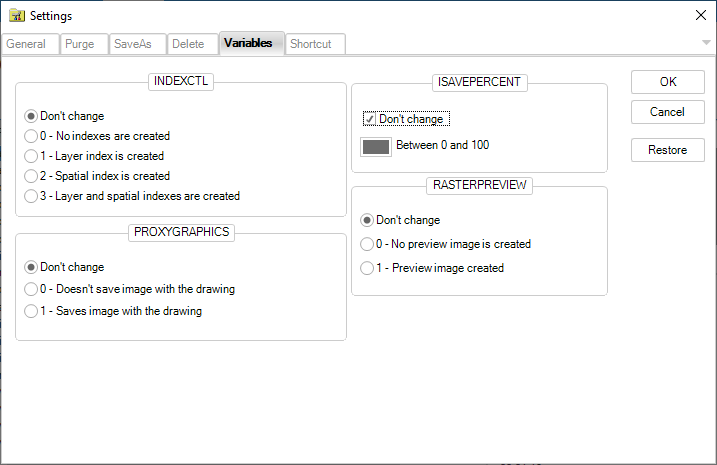 For example change title block text on hundreds of drawings automatically. 2019-03-28 DimensionPatrol updated. Highlight edited dimensions for AutoCAD. 2019-03-28 OffsetlnXref updated. Better Offset for AutoCAD. 2019-03-28 Batch Publish for AutoCAD updated. Mass produce PDF and/or DWF.